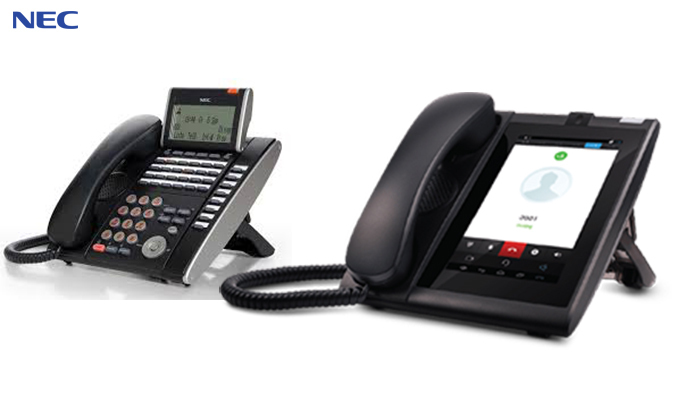 Download the complete SV9000 Unified Communication System brochure to learn more. 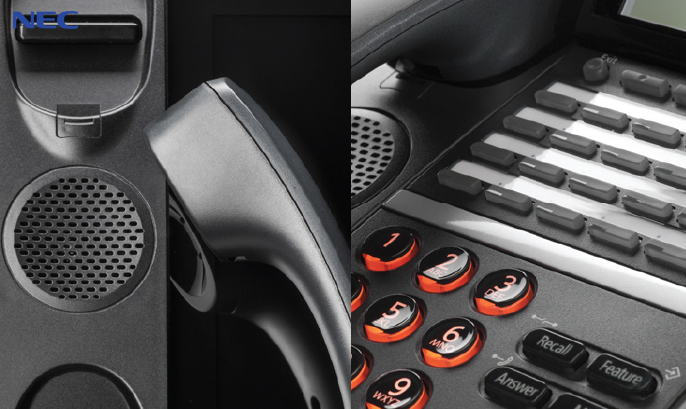 Download the UNIVERGE® Desktop Telephones .pdf brochure and learn more. 1. Keep up to date: Software Assurance helps protect your investment in your UNIVERGE® SV9000 communications solution by future-proofing the system and providing access to the latest technology. It’s the most effective way of keeping your system up to date and helps your business stay competitive. 2. 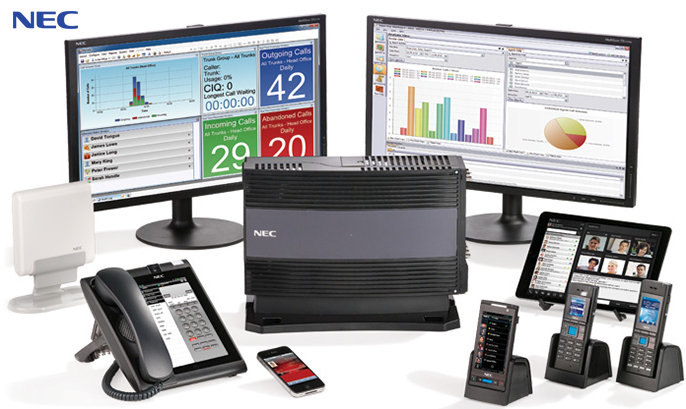 Save Money: Your NEC SV9000 communications system typically has two major upgrades per year and includes literally hundreds' of feature enhancements over a system’s lifecycle. 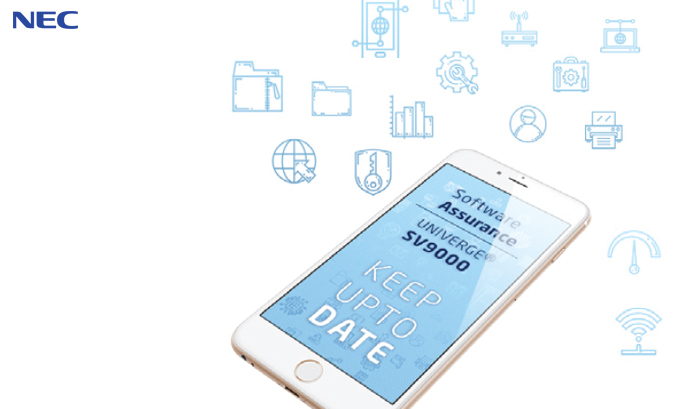 By subscribing to Software Assurance, it provides you with considerable savings compared to numerous individually charged upgrades. 3. Stay Secure: Increase your system’s stability by obtaining access to the latest security patches. An estimated 85% of businesses are considered vulnerable to security breaches. Software Assurance will help prevent an attack that could potentially cost your business $1,000s! 4. Peace of Mind: Software Assurance provides you with the best possible support from your reseller plus a direct link to NEC’s Technical Support & Development Team, for the utmost level of support expertise – the ultimate re-assurance. You’ll never have to worry about unforeseen software expenditures. 5. Business Continuity: As well as enhancing your communications, NEC’s ongoing innovations provide a variety of business enhancements, including increased productivity, time and cost savings plus more. The SV9100 will grow as your business grows. 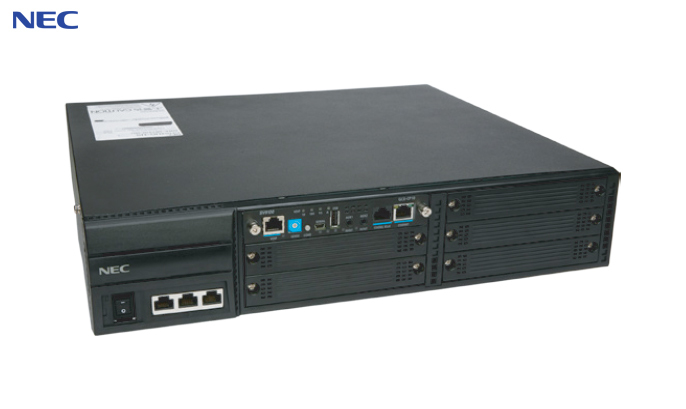 Download a .pdf brochure of the Univerge SV9100 Communications server to learn more.